When Ford unveiled its new “One Ford” global strategy, it was unclear if the Ford vehicles that made the Michigan automaker famous would be received well overseas. Ford did some redesigning and then it was time to ship the same the vehicles sold in the U.S. to dealerships across the world. 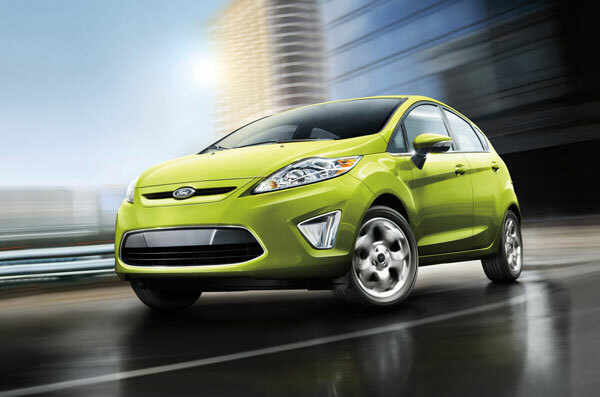 The response exceeded expectations, especially for the Ford Fiesta. In fact, according to figures released by JATO Dynamics, the Ford Fiesta was the best-selling small car in Europe for the first quarter of 2013. Customers in Europe bought, on average, one new 2013 Ford Fiesta every two minutes over the first three months of this year. The early success of the Fiesta in 2013 is continuation of a record 2012, when the Fiesta was the best-selling compact in the world.